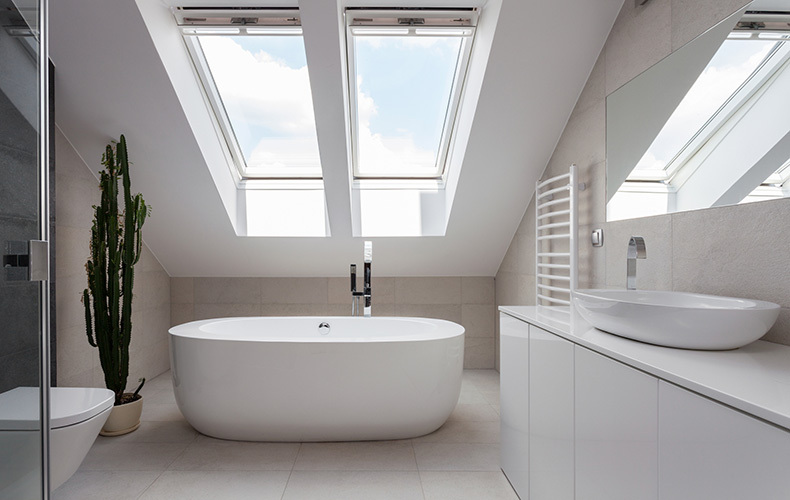 Are your current skylights starting to show their age? Are they not letting the sun shine in like they used to? We’re here to help with our quality CrystaLite skylights. Well-lit homes provide homeowners with healthier, more enjoyable, and more attractive living spaces. Sunlight is true natural white light, adding comfort and visual interest to your space. 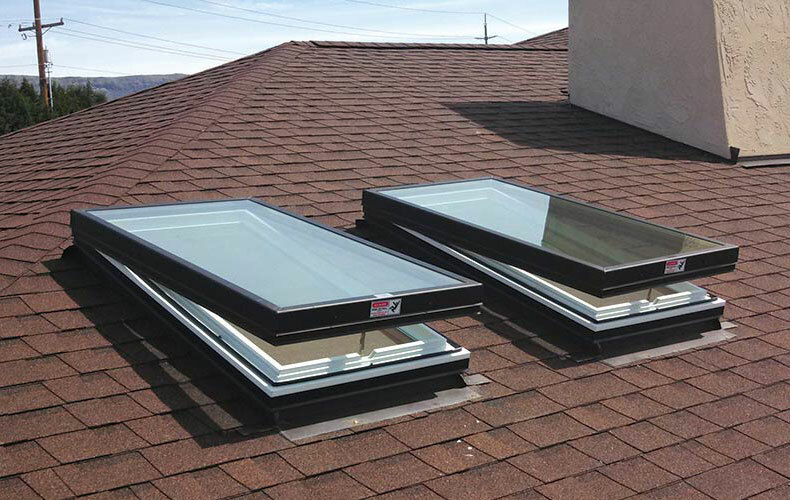 If you’re ready to upgrade or replace your existing skylights, give us a call. Available in both vented and standard. CrystaLite has partnered with Cardinal IG to offer the highest quality glass available. 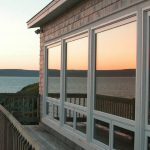 Cardinal’s superior quality is backed with an unmatched warranty on the insulated glass units. Glass skylights include advanced LoE coatings and argon gas fill. LoE is a microscopically factory applied coating which aids in insulating and by selectively blocking harmful light waves, reduces excess solar heat gain caused by direct sunlight. Argon gas fill further increases the glass units insulating properties and is an inert gas – thus has no negative effect on the environment. 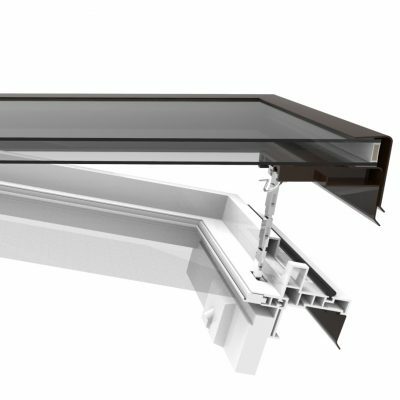 All CrystaLite skylights internal and external frame components have welded corners to ensure strength and a water tight seal. 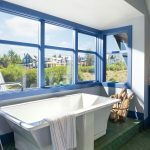 We offer several options in standard skylight frames; including a standard aluminum frame, an aluminum thermal-break frame; and our highly insulating PVC / Aluminum frame series. PVC / Aluminum frames exhibit exceptional condensation resistance properties, which is vital in our climate. 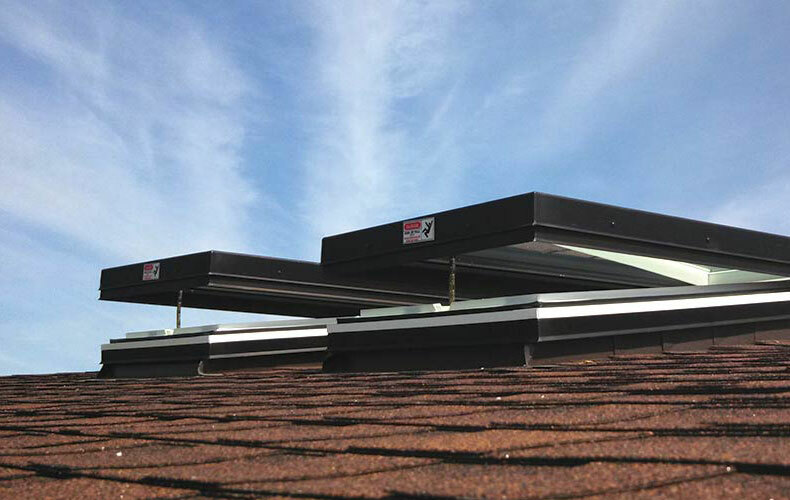 Open and close your venting skylight with no additional power or wiring from your home. This fully solar system helps with easy installation and no negative impact on your electricity bill. Even better, you can earn a 30% federal tax credit with the addition of a venting skylight. Ask our Home Energy Specialist for details. Control your venting skylight via the smart remote control. The large display provides feedback on a number of critical items including; Open / Close status displayed in percentage, operator and remote battery levels, solar charge rate, temperature automatic functions, and several other advanced programming options. A single remote can be paired with one or multiple skylights within range. Integrated sensor for automated thermostat operation. Operated by a pole, or if in reach, a hand crank. Available in bronze and white. Located in Everett, WA, CrystaLite manufactures high quality skylights, roof glazing, sunrooms, and railing systems. Their suppliers are also local businesses and employ local workers. Their primary supplier of aluminum is SAPA Inc, based in Portland. They receive their raw billet from regional suppliers in Ferndale and The Dalles; and 80% of their raw material is mined by local workers within 500 miles. Cardinal IG is the primary source of glass, based in Hood River, OR. Likewise, they receive their supplies from Cardinal FG in Winlock, who manufactures float glass created from raw sands mined from local quarries. CrystaLite glass glazed skylights are warranted against manufacturer’s defects for a period of (10) ten years from date of purchase. Insulated glass units shall carry a ten year warranty against delaminating, seal failure and deterioration of low-e coatings. We don’t take any short cuts when installing your new windows so we have confidence in the work we do. Should your skylights defect, not only will you be covered by the replacement part, the labor to fix it will be covered as well. This is what really differentiates from of our competition. If you’re getting several bids, be sure to ask whether the labor is covered too. Curb mount frame featuring a PVC interior that provides an excellent thermal break. 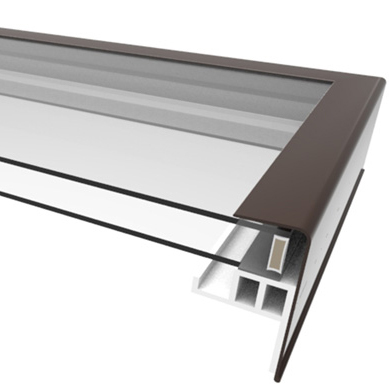 Our most popular venting skylight frame. How long will the skylight installation take? Depends on how big the project is! A typical skylight replacement takes 2-3 hours. These durable skylights are going to be in your home for a long time so we don’t take any shorts cuts that some other window companies may take. Why do you perform a critical measure? The first step in ensuring the perfect fit is our comprehensive critical Measure process. Our trained installers visit your home and measure each skylight to ensure that once we order them for you, they are the correct size and will give you that perfect seal fit for maximum energy efficiency. Performing a quality installation is just as important as the quality of the skylight for your long-term comfort. I do not currently have a skylight, but I want to add one. Can you do that? Sorry, we will not create new openings in your roof. We will only replace existing skylights. What kind of roof will you work on? We only work on asphalt shingle composition roofs with a pitch of 2/12 to 7/12. That means no flat roofs, no metal roofs, no tile roofs, and not wood shake.